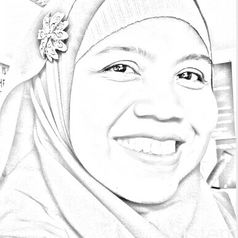 Dr. Nur Rofiah, Bil. Uzm. is a lecturer of Quranic Studies at the Graduate and Post-graduate Programme of Perguruan Tinggi Ilmu al-Qur'an. She is also a board member of two women organisations, Alimat and Perhimpunan Rahima, which organised the first Indonesian Women Ulama Congress in 2017. She is an expert on Islam and gender.